With two weeks until the 2017 ACAC Championships, the GPRC Wolves XC Running Team is trending in the right direction. Both the women’s and men’s teams made progress relative to their peers on Saturday at ACAC #4 – The Augustana Open in Camrose. The Wolves women finished in 4th place among the college teams, one spot better than in ACAC #3 in Red Deer two weeks previous. They were led by rookie Kelcie Bulas who placed 10th individually. 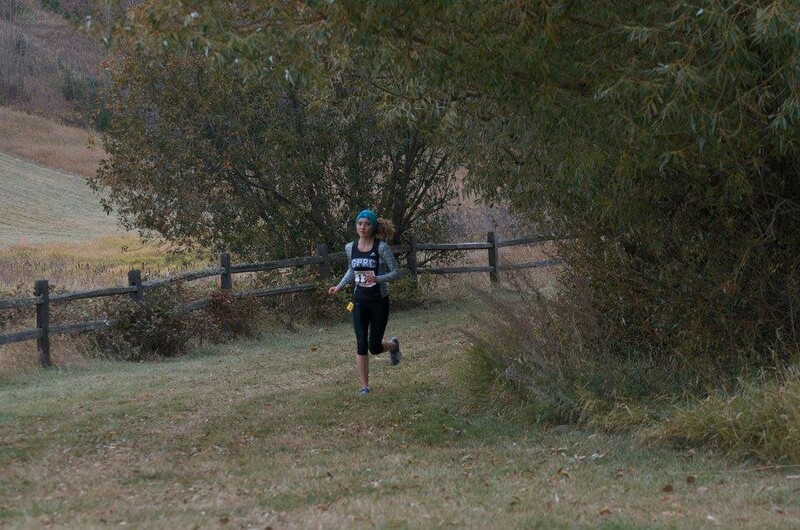 Anna van der Geissen and Kailey Bratland were 19th and 20th respectively, while Brittany Duvall was 25th. The Wolves men were 5th among the college teams. Brandon Wladyko was the top local individual finishing 5th. Eric Nooy (16th), Troy Bogh (20th), and Jarred St Arneault (28th) all improved their standings from the previous ACAC race. David Clifford (34th) made his debut with the Wolves. SAIT Polytechnic from Calgary placed first in both the men’s and women’s team competitions. 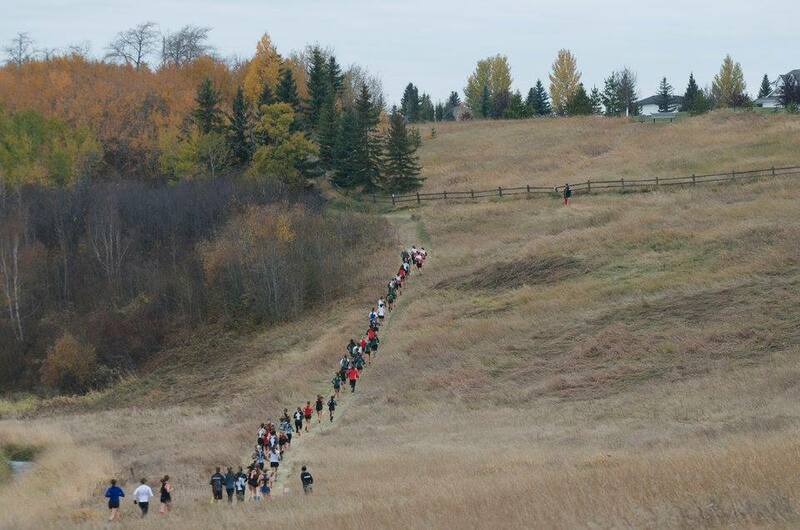 This entry was posted in Cross Country and tagged ACAC, Brandon Wladyko, Camrose, CCAA, Cross Country Running, GPRC Wolves Cross Country, Grande Prairie Alberta, Run Alberta Series, University of Alberta - Augustana Campus, Wolves Cross Country Running. Bookmark the permalink.